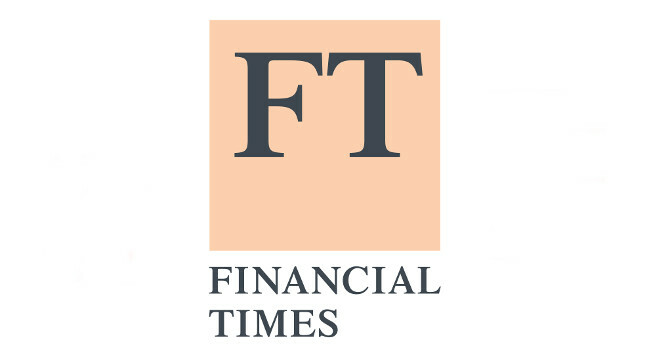 The Financial Times has appointed Henry Mance as its chief features writer. He will take up this role in July, after three months in San Francisco as a Nikkei-FT contributor focused on the technology sector. Henry was previously the FT’s political correspondent focusing on UK political coverage. He tweets @henrymance.